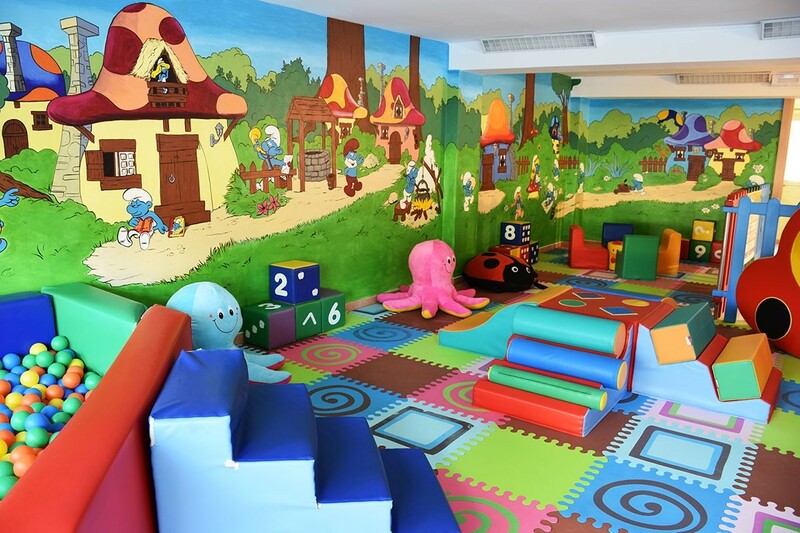 Fun and amusement are an important part of Hotel Jumbo's offer, and many interesting activities and entertainment events for adults and children are organized by our staff. 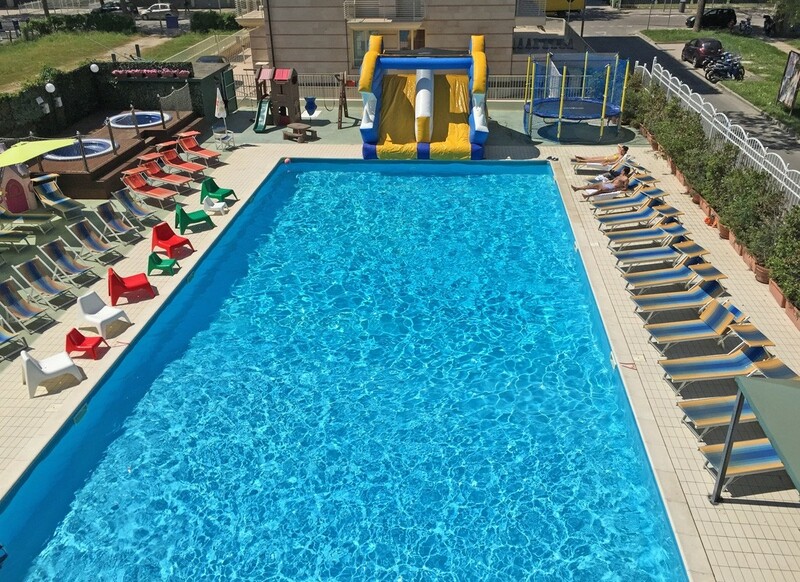 These activities take place in the mornig and in the afternoon, in the hotel and on the beach, so pastimes and amusement will be an important part of your stay, just as in a real holiday village. This is one of the reasons to choose a Hotel in Rimini with entertainment like the Jumbo. 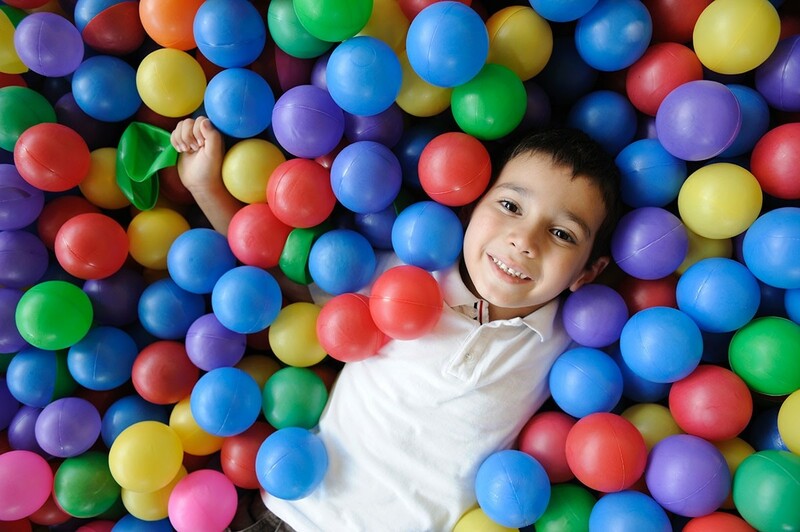 From June to September, every day from morning to evening, our guests can count on a team of sympathetic and tireless entertainers, who will conquer the hearts of children and adults with their manifold initiatives. 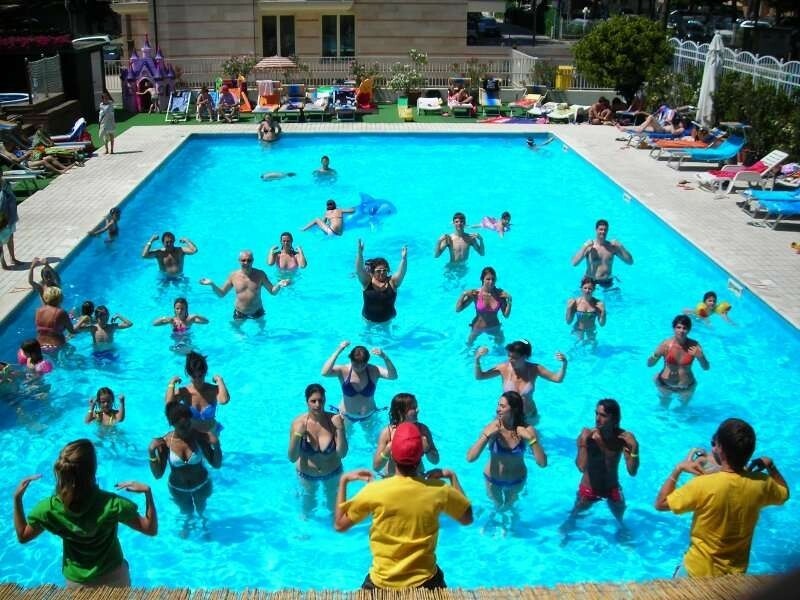 Every day begins with muscle awakening and water aerobics in the pool. In the afternoon, the mini club will take care of the little children and the junior club of the bigger ones: games in the swimming pool, Nutella parties and many more amusing and socialising activities. In the evening there are the big shows of corrida, cabaret, dances, karaoke and baby dance - cheerful events you will remember! At the Marebello Beach, partner of the Hotel Jumbo, every day a team of sympathetic entertainers is ready to animate your stay with games and other activities, such as caribbean dances, mini club for the little ones, beach volleyball and traditonal “bocce” tournaments, table tennis and much more!